Flat Design Illustration Concepts For Creative Process, Graphic.. Royalty Free Cliparts, Vectors, And Stock Illustration. Image 37046600. Vector - Flat design illustration concepts for creative process, graphic design, web design development, responsive web design, coding, SEO, design agency. Concepts web banner and printed materials. 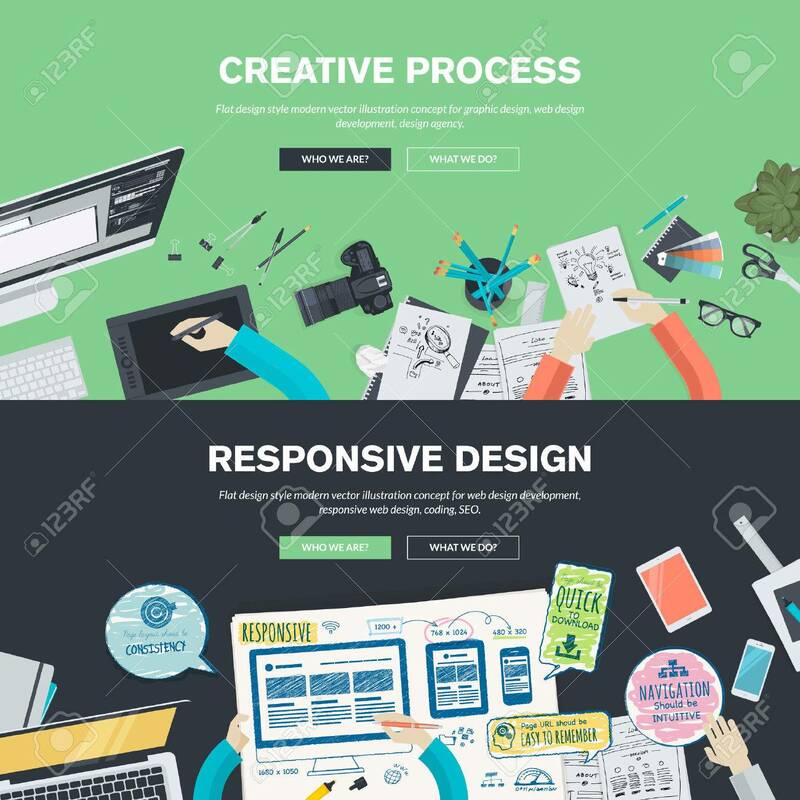 Flat design illustration concepts for creative process, graphic design, web design development, responsive web design, coding, SEO, design agency. Concepts web banner and printed materials.